Sheet Metal Shearing is another service performed by Mid-Island Steel. We can quickly and accurately cut full sheets of sheet metal into whatever dimensions are necessary for your steel project. 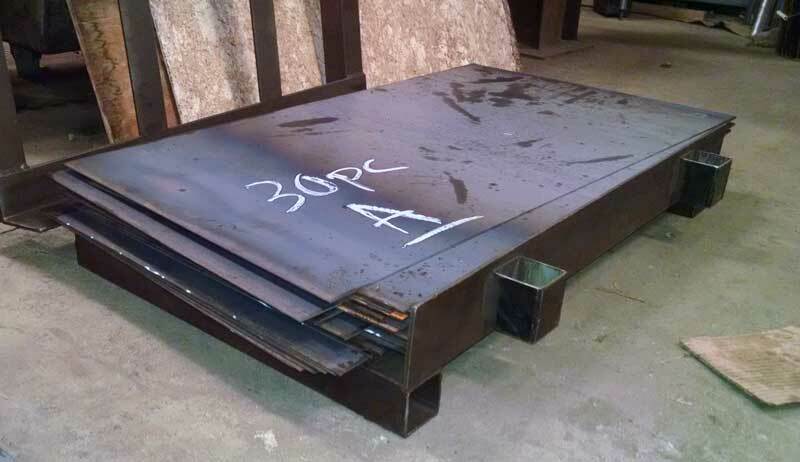 These cuts can be utilized for shipping purposes, or as supply for your custom metal projects. We utilize our Hydraulic Guillotine Shear to accurately cut steel. The unit is CNC controlled.